Release Date:07/13/2018;Notes:Vinyl LP pressing. 2018 release, the ninth album from the Southern California band featuring guest appearances from Ali Campbell (UB40), Chali 2na (Jurassic 5), Alborosie, G. Love, Sly & Robbie, Don Carlos, and Yellowman. The album contains production by George Spits of Llamabeats. 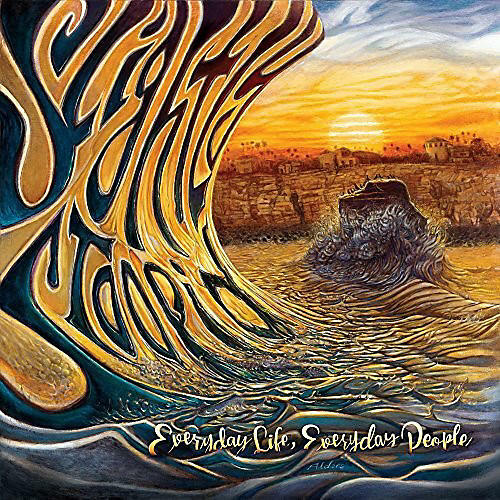 An eclectic band when it comes to musical styles as well as collaborations, Slightly Stoopid continues to manufacture an energizing and multi-faceted sound that has been described as "a spiritual bath of positive party energy." The band was originally signed by Bradley Nowell from the band Sublime to his label Skunk Records while still in high school.